A short sale is when a property is sold at a price that is lower than the mortgage that is owed on it and the lender accepts the loss. While not the preferred option for the homeowner or the lender, a short sale can provide an alternative to costly and lengthy foreclosure proceedings. Economic conditions fluctuate. This means that the assumptions that were made when granting a mortgage may no longer apply some years down the road. During times of rapid real estate price increases, homeowners may quickly build equity as the value of their home rises. But the opposite is possible if a housing crash occurs. Home equity can fall to zero or even become negative and the homeowner can struggle to make mortgage payments. The latter scenario is one case when the homeowner and lender may choose to pursue a short sale. Any other time the lender is reasonably certain it will not recoup the full value of the mortgage. In short, a short sale may be considered when a homeowner is under hardship and there is no equity in the home. Because the lender will not get all its money back, it must agree to the short sale. It will seek to verify that the homeowner is no longer able to meet payments and make a determination by comparing possible outcomes between a short sale and foreclosure. Because of this approval process, short sales often take longer than traditional sales, and they require more paperwork. It is not unheard of that a short sale takes a year or more to close. A short sale process begins when the homeowner submits an application to his or her lender to be accepted into a short sale program. The lender will review the application and make a determination on the homeowner’s claim for hardship and the status of his or her equity. If approved, the homeowner will work with his or her real estate agent to list the property and market it to buyers. If a buyer is found and a contract agreed to, the lender will review the terms of the sale. If the lender demands any changes, the buyer will have to review and approve them. The extra negotiations can draw out the short sale process over many months. Once an agreement is found between the buyer, the seller and the lender, the sale closes. The lender collects payment, and the seller is released from the loan. As an agent, managing short sales can be a tricky business that requires patience and determination. The best way to gain experience in short sales is to network with those who have worked with short sales in the past and to identify someone willing to work with you. You might also consider the NAR Short Sales & Foreclosures Resource certification. 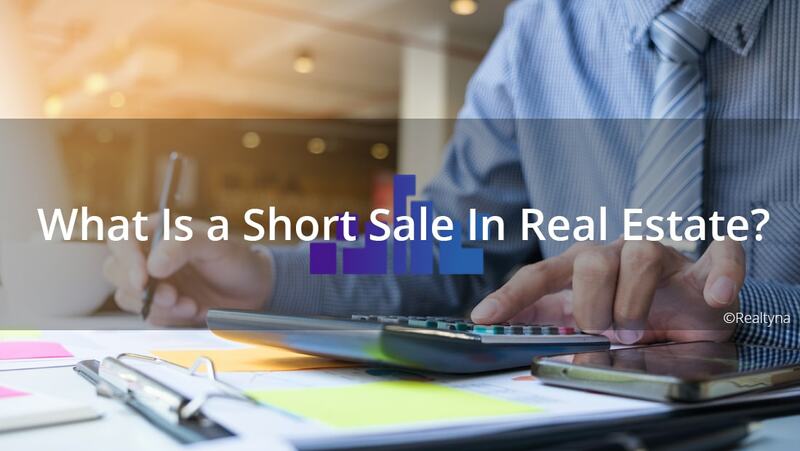 For more on short sales, check out this list of short sale resources from NAR. 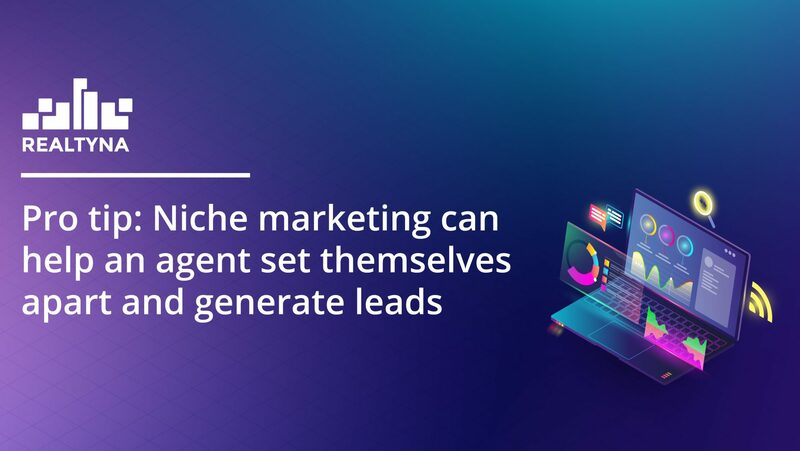 For more Realtyna content, check out How to Narrow Your Business Focus and Generate More Leads.